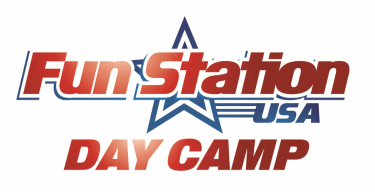 Fun Station Day Camp - "The Most Complete Day Camp on Staten Island" - "The Most Complete Day Camp on Staten Island!" 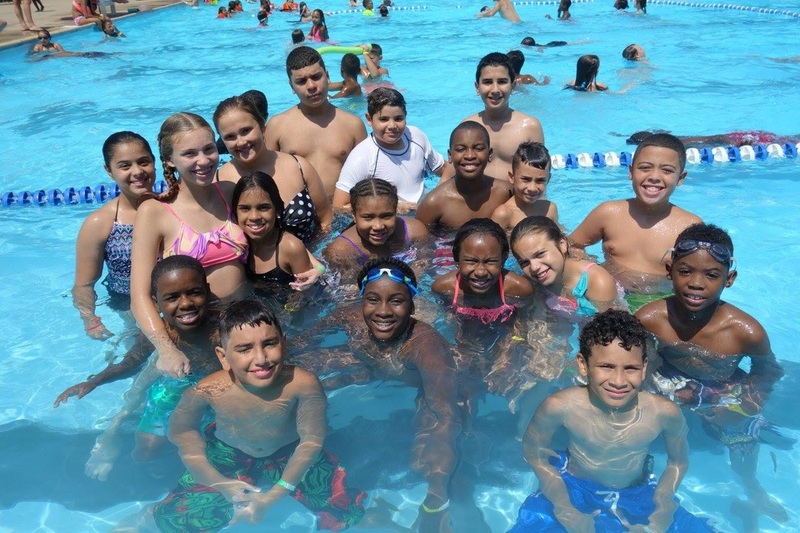 "THE MOST COMPLETE DAY CAMP ON STATEN ISLAND!" CLICK HERE TO REGISTER ON-LINE NOW! COME JOIN THE FASTEST GROWING CAMP ON S.I! ​Come learn about our camp! UNLIMITED FUN AT FUN STATION! Top Golf, Jenkinson's Boardwalk, Keansburg, Wild Water Rapids, Madame Tussaud's Wax Museum, Swimming, Ripley's Believe It or Not, NY Yankees, Bowling, S.I. Yankees, N.Y. Yankees, Medieval Times, Build-A-Bear, Statue of Liberty, S.I. Zoo & Many More! Most camps try to throw together lunch for campers with the thoughts of keeping tuition low. In many cases, this can jeopardize the well-being of your children. We have reached out to professional chef Dominick Savastano, Jr. of Casa Nova to prepare lunch for our campers. He has received rave reviews from many food critics and received a great review from the S.I. Advance. He will prepare fresh, nutritious lunch daily for our campers. You can also bring your own lunch that we will refrigerate for you. Our facility has 20 closed circuit surveillance cameras that are being viewed at all times. We have a full-time trained medical staff on site at all times. All of our camp counselors are given a comprehensive background check. Our bus drivers are licensed thru the NYC Dept of Ed. Click the video see our 2015 Camp lip syncing to "Shut Up and Dance with Me!"